Welcome Gregor, a thousand times welcome. 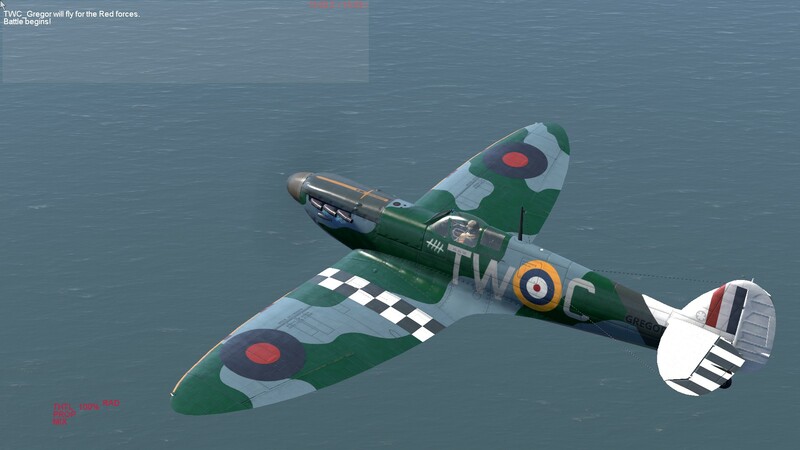 Its is really good to have another hot-shot Spitfire pilot around to keep us poor Hurricane chaps safe from those beastly 109s while we kill off the pesky bombers. It was great flying with you again tonight, mate, and I look forward to flying with often in the future. Check out the Films and Clips section of the form for a playlist of Tutorial videos. Hope to see you in the skies soon! havent flown with you yet, but looking forward to. Nice to see another german here. Edit: Had a look at your videos tekk, will watch them, thanks. Looking forward to flying with you too Mic. I am online pretty late normally, 22-1 o'clock our time, mostly Friday/Saturday. See you all in the sky! Last edited by TWC_Gregor on Sun Oct 22, 2017 10:15 am, edited 1 time in total. A warm welcome to you Gregor, sorry for the lateness but I always get behind, even in the air!!!! 11. Tell us a little bit about you *: Start with your actual name please. : My first name is Jean (french of John) and I live in Rimouski, in the province of Quebec, Canada. I worked as a wildlife biologist for almost 35 years but now I'm retired. 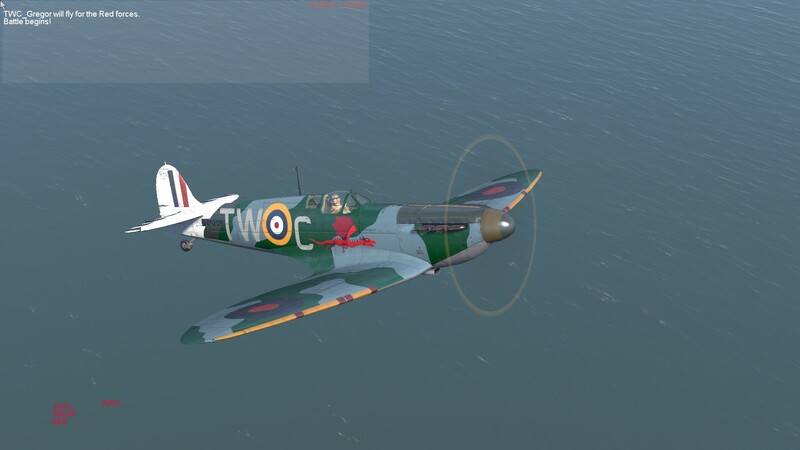 I started playing on flight sims maybe 15 years ago, first on Il2 and the Pacific fighters extension and after on IL2 1946. It was before I discovered Cliffs of Dover, and the realism and graphics of this superb game. Always looking to learn new things, sharing strategies, trying to upgrade my skill curve and helping friends. So I hope to see you soon. Wildlife biologist eh? This squadron has all sorts of wildlife. Should keep you busy for months! Glad to see your interested in the TWC. Fast. I have been eyeballing you for months since I first saw you in the Mission Server. Glad Ace brought you on board. I am travelling interstate for the next couple of days or so, but sure. Fatal or one of the boys can hook you up in the meantime. Hello Fast and welcome to our humble abode, here's hoping you enjoy your tour of duty with us and look forward to meeting up with you in the blue skies.